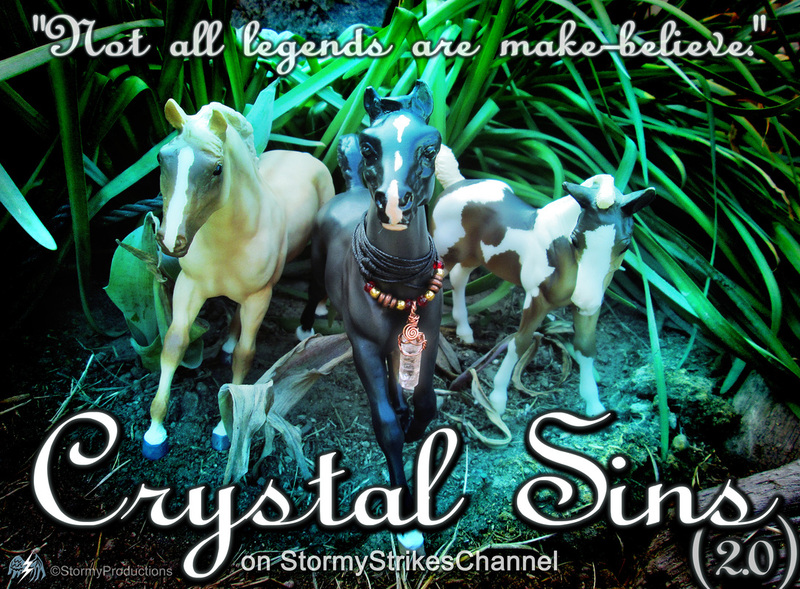 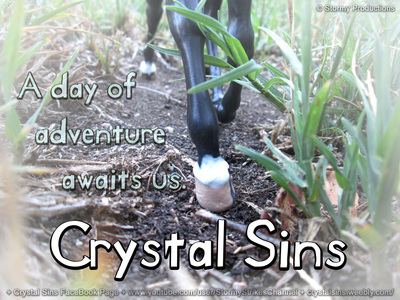 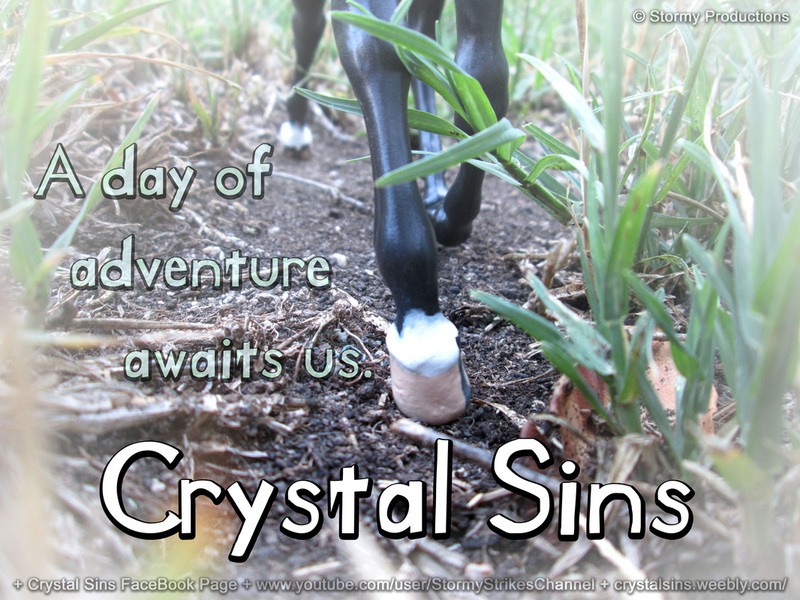 More Crystal Sins 2.0 promo posters coming soon. 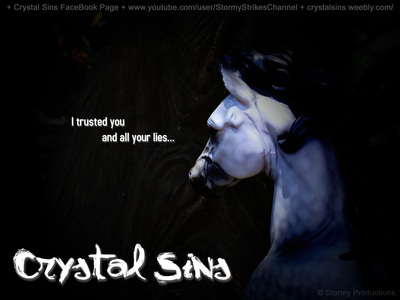 These are some out-dated posters for the old version of Crystal Sins. You are welcome to download them and use them as long as you give credit.